Home / Unlabelled / "You arranged that result with WAEC", CUPP tells Buhari. "You arranged that result with WAEC", CUPP tells Buhari. President Buhari receives school certificate result from the West African Examination Council. 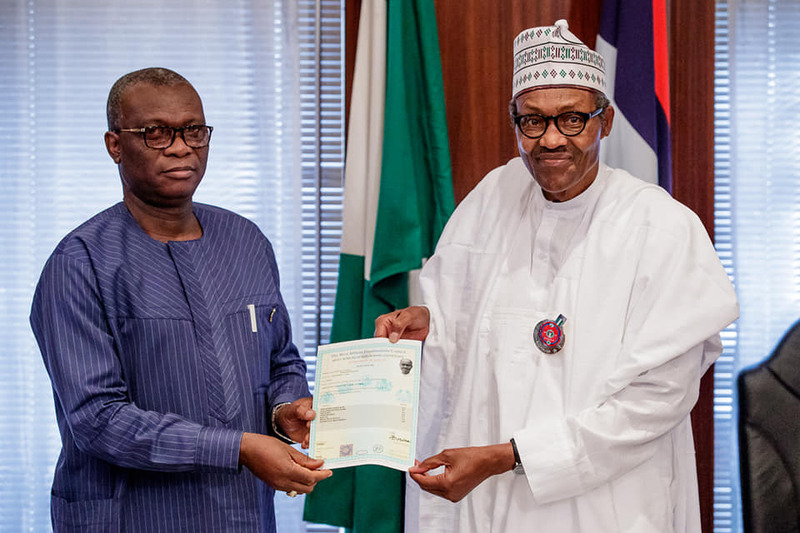 The Coalition of United Political Parties (CUPP) has described as suspicious the presentation of attestation certificate and confirmation of school certificate result from the West African Examination Council, WAEC, to President Muhammadu Buhari. 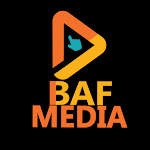 CUPP described the presentation, which came few days to the commencement of the suit seeking to disqualify Buhari from the 2019 election as laughable, unbelievable and a desperate effort to mislead the court and shield Buhari from disqualification from participation in the 2019 general election. The CUPP in a statement issued in Abuja by its National Spokesperson, Ikenga Imo Ugochinyere, called on WAEC to produce the official ledger and booklet containing the scores and records of names of students of the Provincial Secondary school Katsina now called Government Secondary School, who sat for the exam in 1961 and not the manufactured after thought confirmation of result which is not backed with any evidence to show President Buhari participated in the 1961 exams. The opposition spokesperson went further to say that WAEC succumbed to high level pressure to issue out the document which is suspicious and aimed at misleading Nigerians and the court to believe President Buhari sat for the WAEC certificate exam when in actual sense he did not, as there is no evidence to support the assertion. “Let Nigerians be reminded that few days ago the opposition raised an alarm that there was on going move to tamper with the records of WAEC and pressure the leadership into manufacturing a result for President Buhari. Today’s action of WAEC have vindicated our earlier fears and confirmed our stand that WAEC is now competing with Oluwale Market in manufacturing documents,” he said. “WAEC should publicly display the original 1961 ledger and booklet containing the names of the 1961 candidates who sat for the exam to back up their confirmation of result issued to President Buhari or apologise to Nigerians for attempting to mislead with the booklet and destroy the credibility of the once respected examination body. “No amount of desperation engineered misinformation can change the mind of Nigerian voters from voting out the incompetent regime of President Buhari that has destroyed the Nigerian economy, divided our people and made our Nation insecure,” he said.